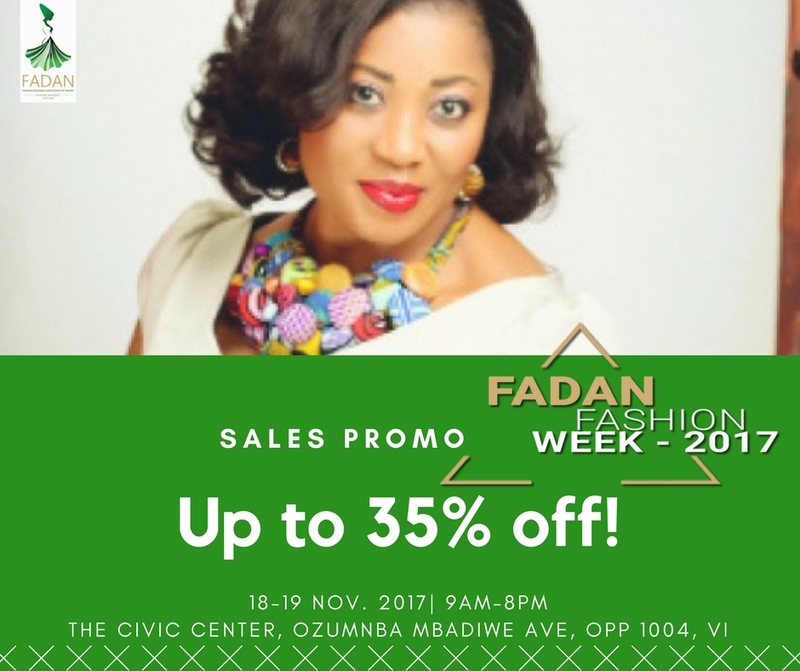 Meet Derin Fagbure Speaker FADAN Fashion Week 2017!! Mr Ubong Thompson King is the CEO/GMD, Protection Plus Services Limited. 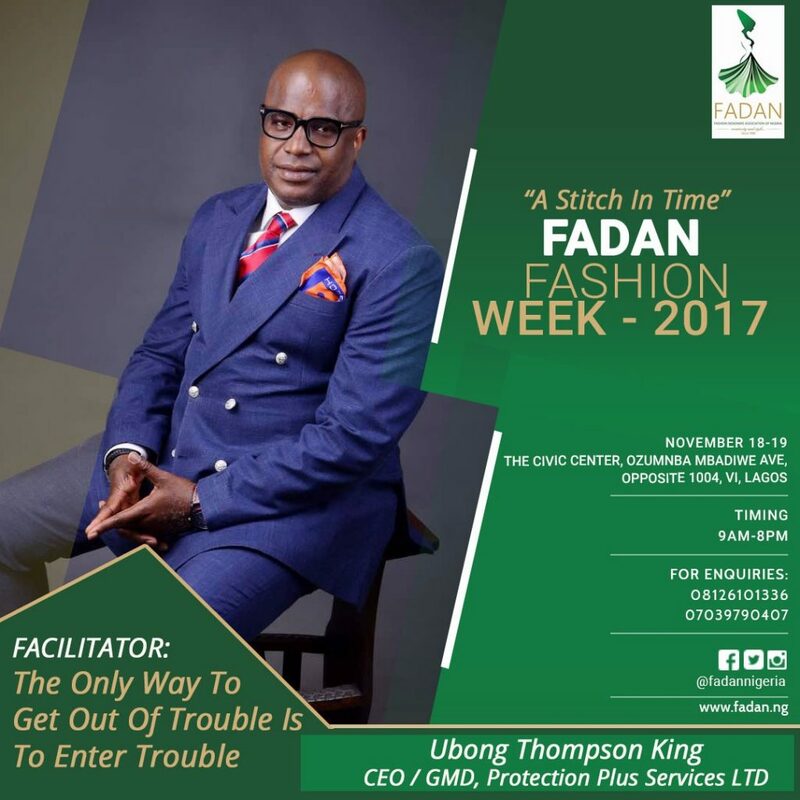 He is one of the speakers for this year fashion masterclass, which will take place on the first day and second day of FADAN Fashion Week, 18-19 November 2017. 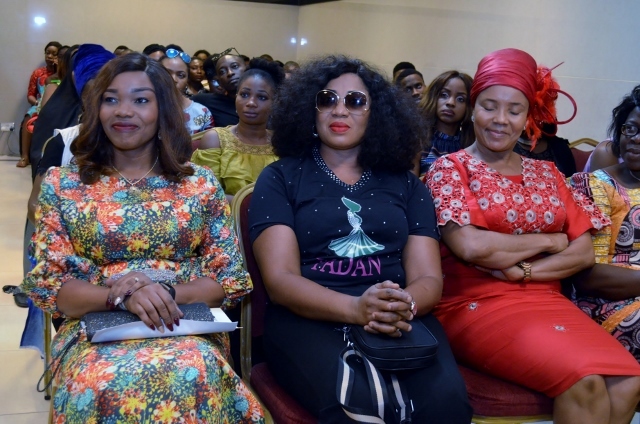 He will be speaking to fashion entrepreneurs based on his many years of experience which worth more than millions of naira. – Initiate and encourage collaboration and exchange of ideas between professionals, designers and students. 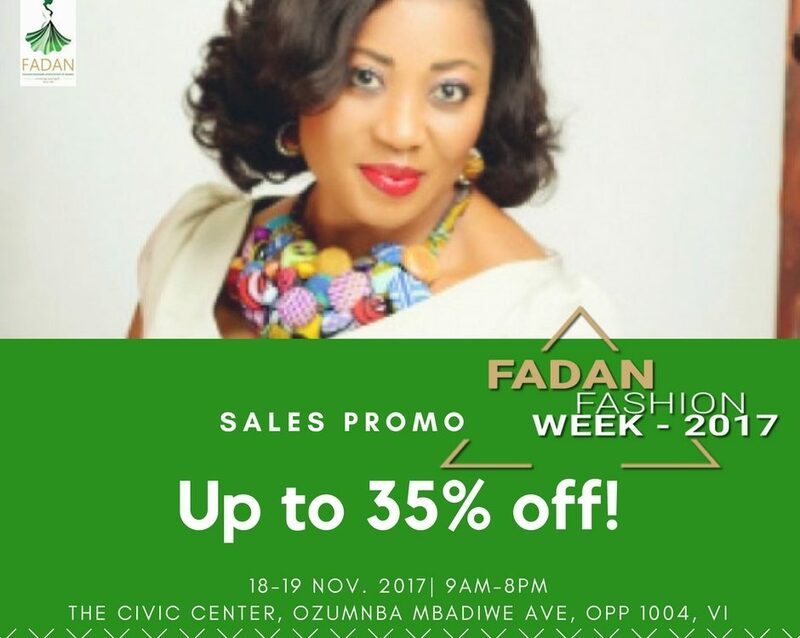 – Allow students to mingle and network with other fashion driven students and top designers in Nigeria.